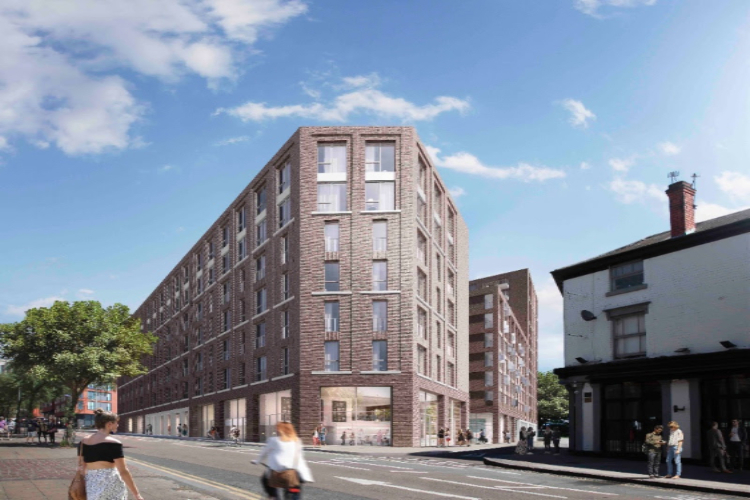 A major development in Birmingham’s Southside district providing high quality homes for young professionals has received planning approval. 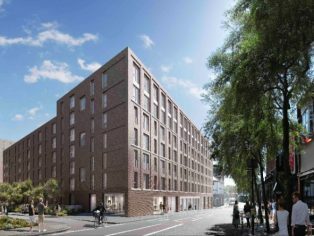 Designed by Claridge Architects for joint venture partners Apsley House Capital and Galliard Homes, The Timber Yard will be delivering 379 new homes less than 10 minutes walk from New Street Station. 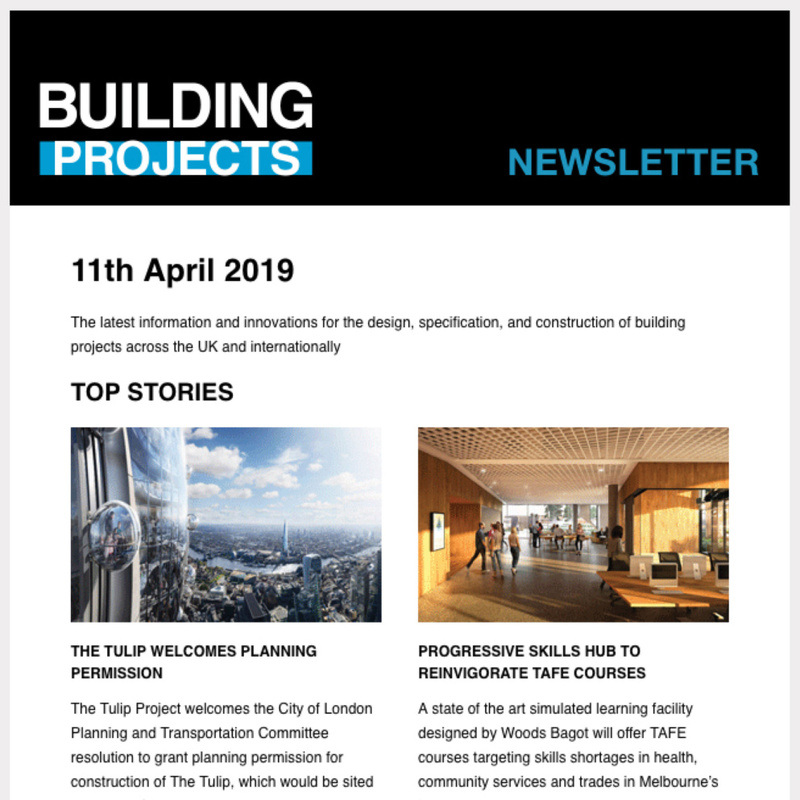 To reinstate the city’s urban grain, Claridge ’s design involves opening up the 1.58 acre site, currently a disused car park, to create new public thoroughfares between its four boundary streets, complete with a landscaped courtyard garden and pocket parks. The transformation will create social interactions and architectural moments to enhance the area, just south of the Hippodrome and its neighbouring restaurants, bars and cafes. Two carefully arranged L-shaped apartment buildings will hug the street edge, set around a central raised courtyard, giving homes dual aspects both onto the street and back over the newly created green spaces. The mixed-use scheme also includes a communal residential garden at first floor level, carefully curated perimeter commercial spaces at street level and underground parking. 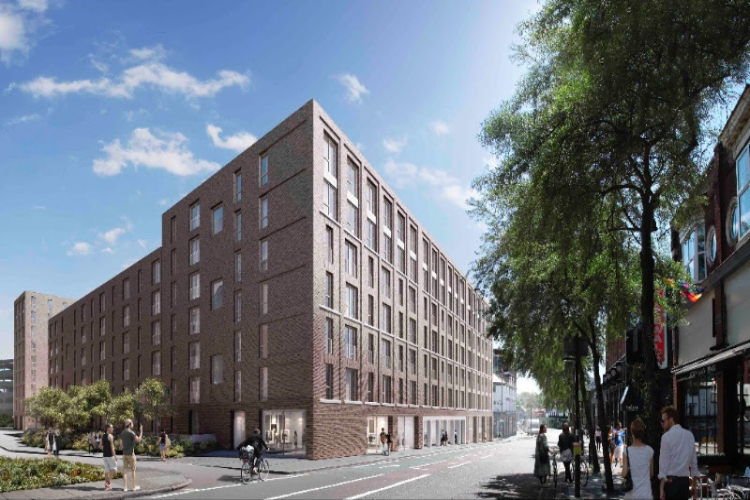 The Timber Yard has been designed with the city’s new urban generation in mind, in response to both Birmingham’s shortage of accessible housing within the centre, and its need to retain key workers, young professionals, and graduates at this time of growth. As well as being the UK’s second largest city, Birmingham is the youngest city in Europe with more than 40% of its population found to be under the age of 25. It currently has more capital committed to its infrastructure projects than any other European city. Claridge’s design approach takes its precedent from the area’s industrial past and combines classical architectural proportioning with contemporary design. A refined material palette of slate grey brick complemented by lighter acid-etched brick and precast concrete detailing is balanced by powder-coated metal framed windows and balustrades and warm oak timber in the entrance lobbies. While materiality delivers a strong aesthetic coherence, subtle variations in the elevations will lend the development variety and intrigue. Claridge were appointed architects on the scheme after Galliard Homes and Apsley House Capital acquired the site, part of the Gooch Street Estate, in early 2017. The scheme was submitted for planning in October 2017. Work will commence immediately, with an estimated completion date of 2021. Claridge is working on another major project in Birmingham for Galliard Homes and Apsley House Capital as the appointed architects on the Soho Loop masterplan; a proposal for a major residential-led canal-side quarter with generous, landscaped green spaces and canal-side parks for the public, delivering new homes just a mile outside of the city centre.